The family team were delighted to provide Community Family Law Training at the Northumberland Park Resource Centre yesterday. Juanita Kareer and Lucia Johnson discussed legal aid and private law cases, including domestic abuse and children. Michelle Flynn was able to explain processes and provide practical advice on care proceedings. 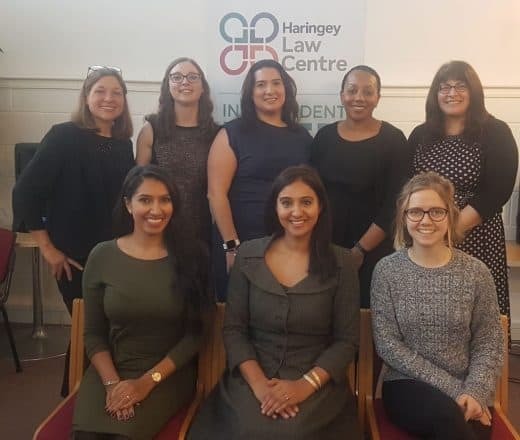 The seminar was arranged by the Haringey Law Centre, and was well attended by local support groups, charities and colleges. Download our course notes here. If you need advice or help with a family law matter, contact Mavis on 020 8885 7986 for an appointment, or to speak to a solicitor.